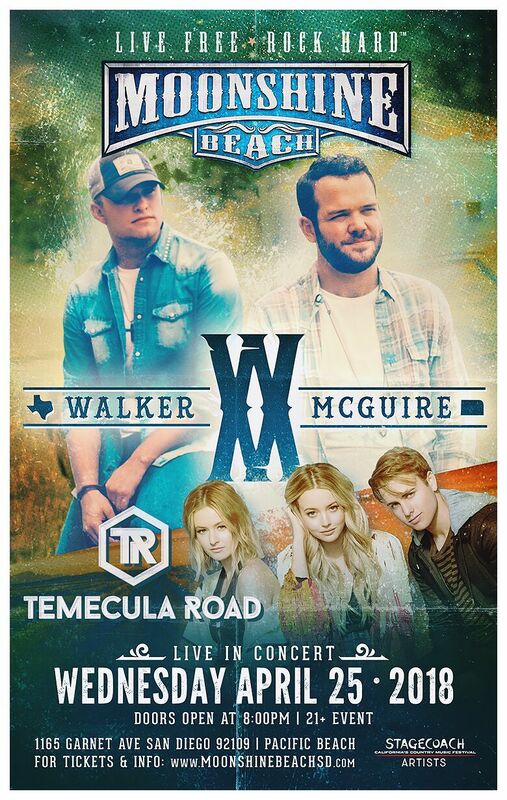 Walker McGuire performs “Lost” at their concert in Moonshine Beach before heading to Stagecoach! 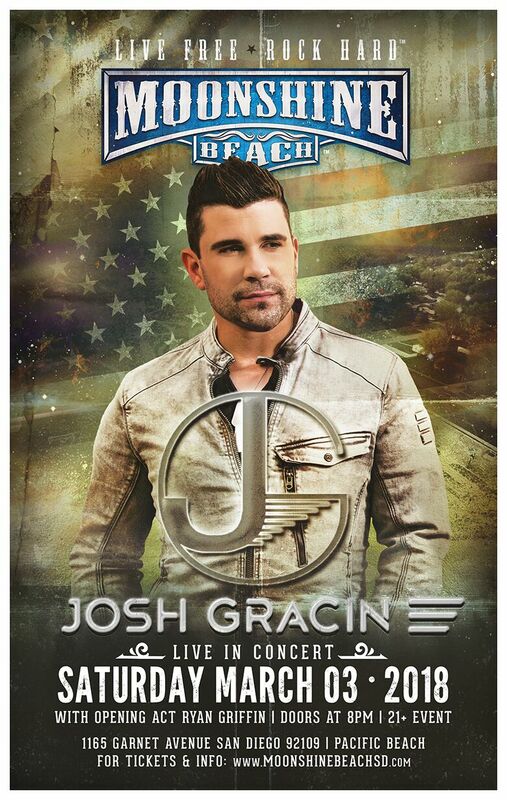 Watch Josh Gracin perform “Nothin Like Us” at Moonshine Beach in Pacific Beach San Diego! 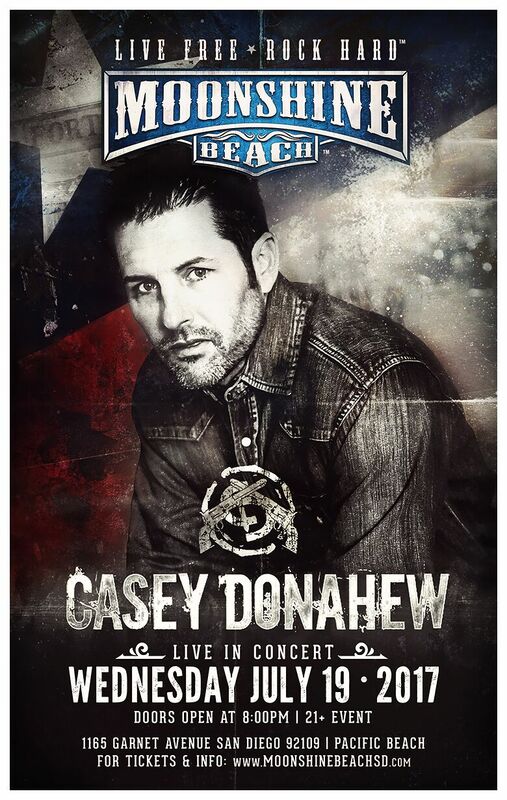 Casey Donahew returned to Moonshine Beach and DID NOT disappoint. 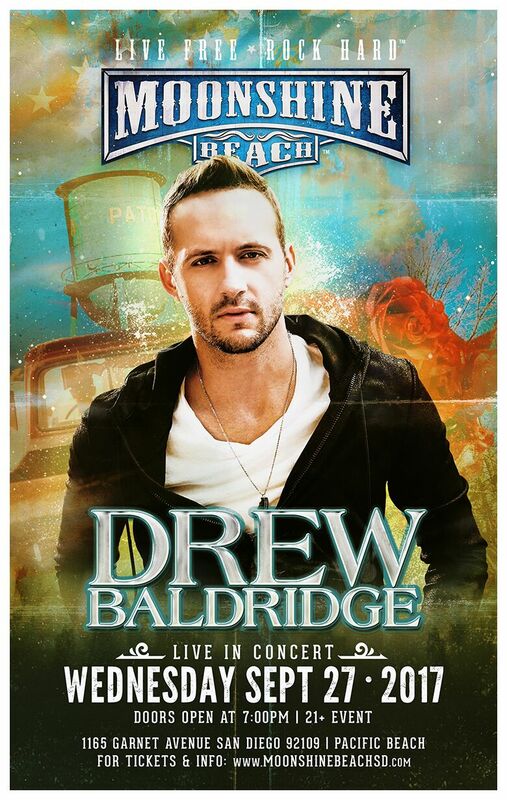 Featuring “Country Song” by Casey Donahew. 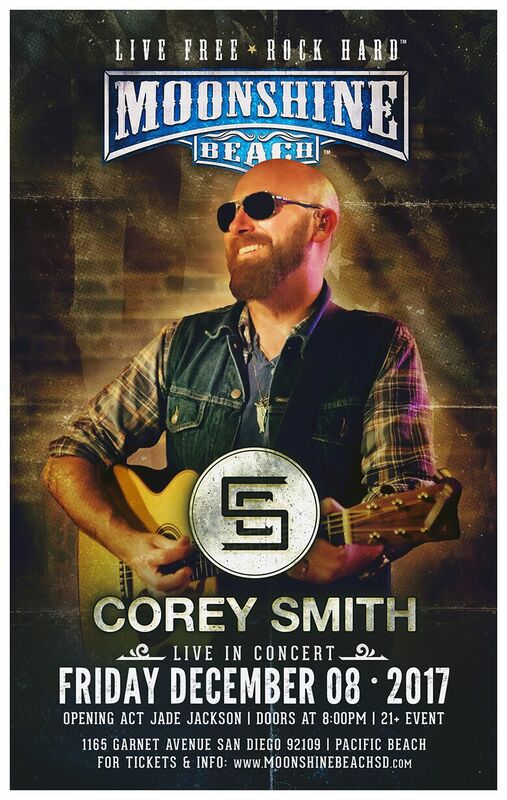 Corey Smith wowed us with his performance! We wish he could do it again. 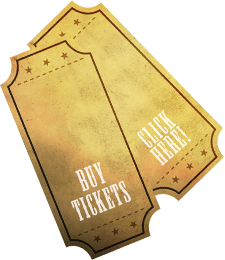 Featuring the song, “If I Could Do It Again” by Corey Smith. 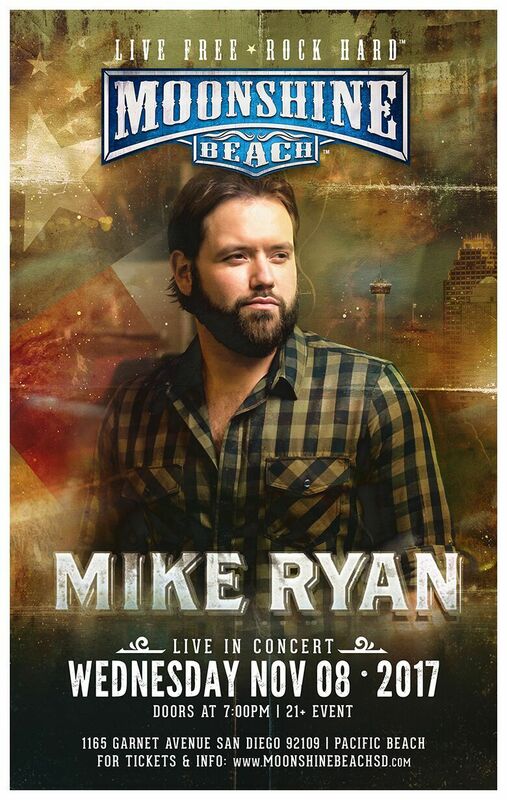 We had a blast with Mike Ryan on Wednesday, November 8, 2017! 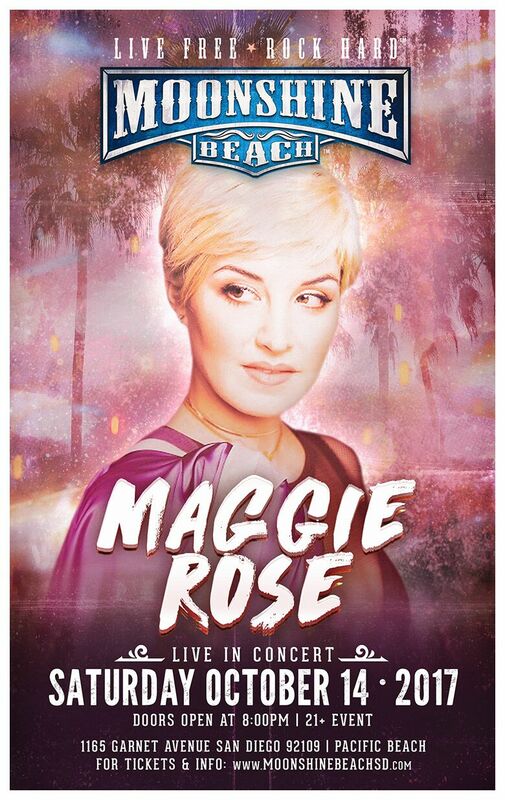 We couldn’t get enough of the talented Maggie Rose! 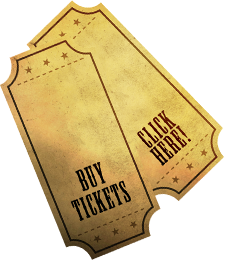 We couldn’t stop dancing during Drew Baldridge’s awesome performance! 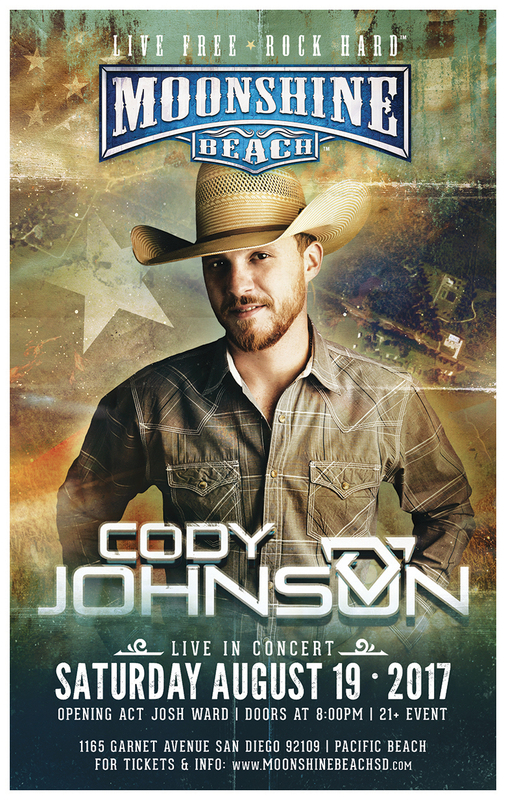 Watch Cody Johnson live in concert perform “Wild As You” at Moonshine Beach in Pacific Beach, San Diego! 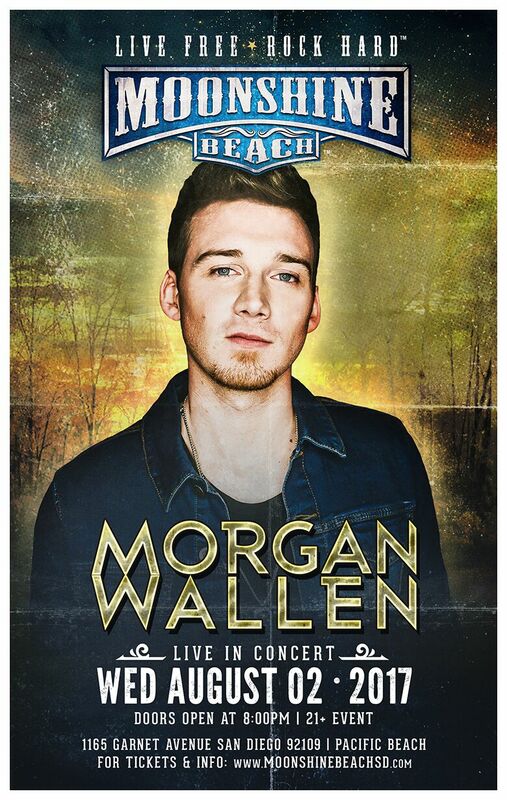 Morgan Wallen stopped by Moonshine Beach to perform and talk more about the way he talks! 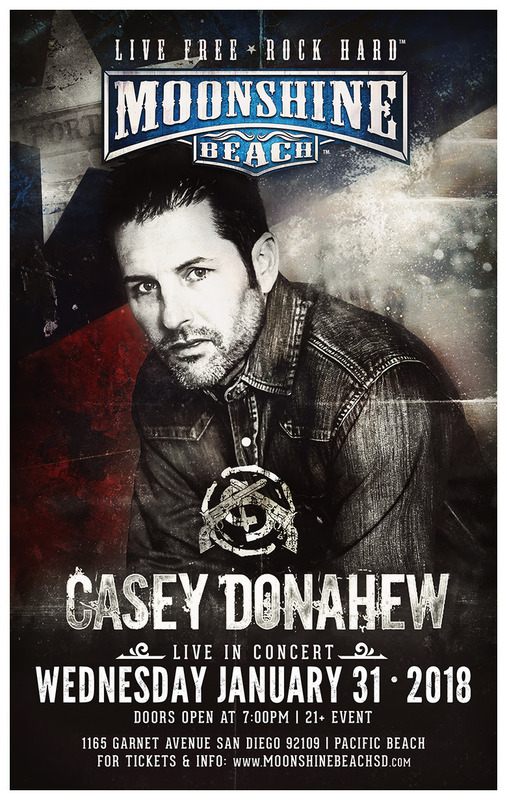 Watch Casey Donahew perform LIVE at Moonshine Beach in PB, San Diego! 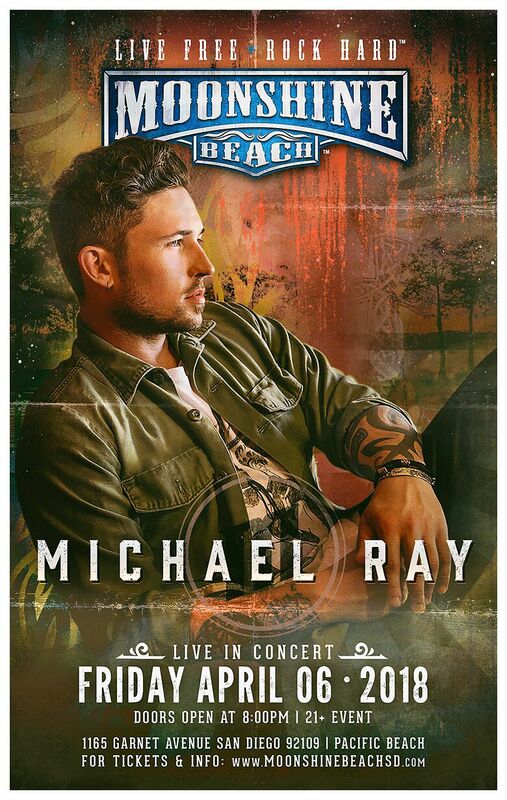 Featuring the song, “Kiss Me” by Casey Donahew. 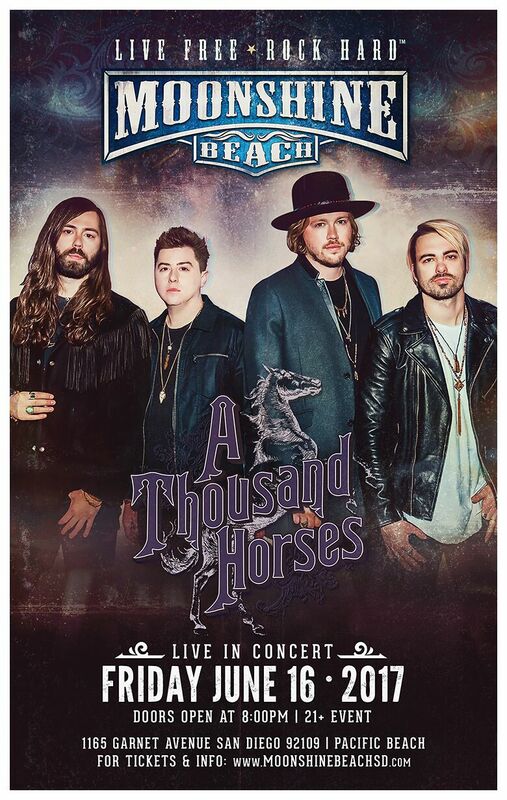 Watch A Thousand Horses perform “Preachin’ To The Choir” LIVE at Moonshine Beach in Pacific Beach, San Diego!